This Wednesday (August 22nd) from 7:00 pm to 9:00 pm, HJO will be back in Peoria to jam at the Fieldhouse Bar & Grill for the third time this year. If you live in the area or traveling, then please join us for an evening of sports, great food and drinks, and especially jazz! The address for the Fieldhouse is 1200 W Main St CampusTown, Peoria IL 61606​. It will be a fun time for all! Previous Previous post: Join us this Sunday for Sounds of the Connie Link Amphitheatre! 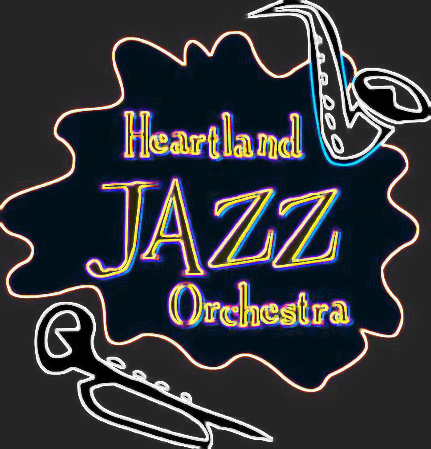 Next Next post: HJO Jazz Educational Outreach at the Western Avenue Community Center!